One of Sweden’s best kept secrets for decades, the timeless Fjallraven Kanken Classic backpack has now gained mainstream popularity across Europe and around the world. Everywhere you look – whether it’s while traveling, at the workplace, or in school, you’ll find the Kanken Classic backpack being used for a wide range of purposes. But what, exactly, is the story behind Fjallraven’s most famous rucksack? 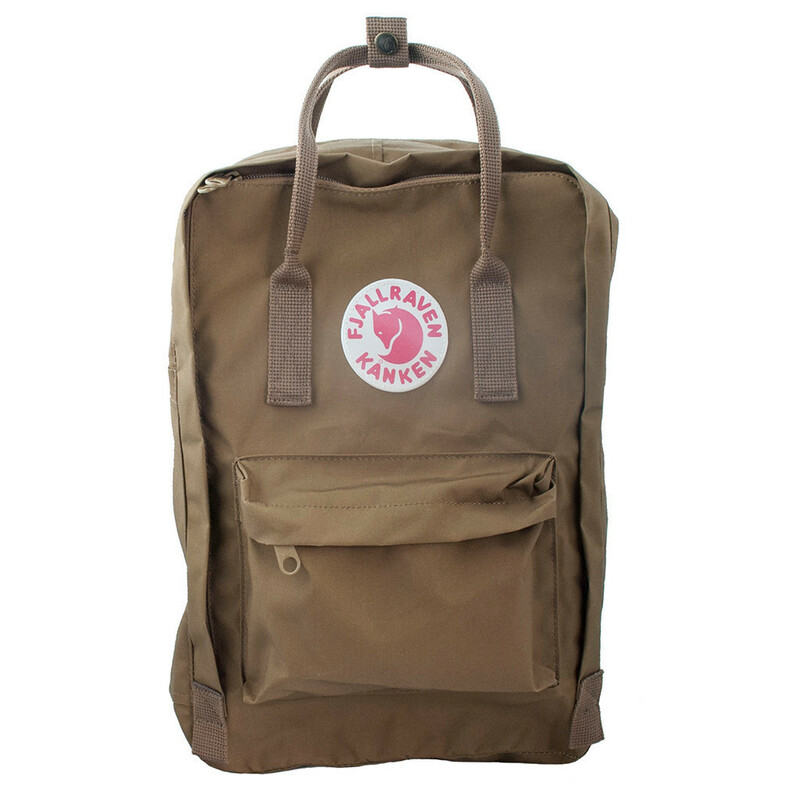 The history of Fjallraven dates all of the way back to the 1950’s, but the well-known Fjallraven Kanken first appeared on the scene in 1978 – much to the delight of school children across the country, as well as their aching backs. 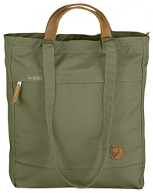 In cooperation with the Swedish Guide and Scout Association, Fjallraven designed the Kanken Classic backpack to more effectively spread the weight of school books and other supplies across the wearer’s back – taking a huge strain off of the spine when it comes to carrying around heavy loads on a daily basis. For almost forty years, the Kanken Classic rucksack has maintained its spot at the top of the list of Swedish Backpacks, and not very much has changed since then. Made out of a highly durable Vinylon-F material, the Kanken is designed to last through years of wear and abuse. It’s also water resistant thanks to its material which begins to swell – and block out further moisture – as soon as it gets wet. Why is the Fjallraven Kanken Classic so popular, and why has it maintained its position at the top of the list of Swedish Backpacks for so long? The answer may very well be in its simplistic yet functional design. 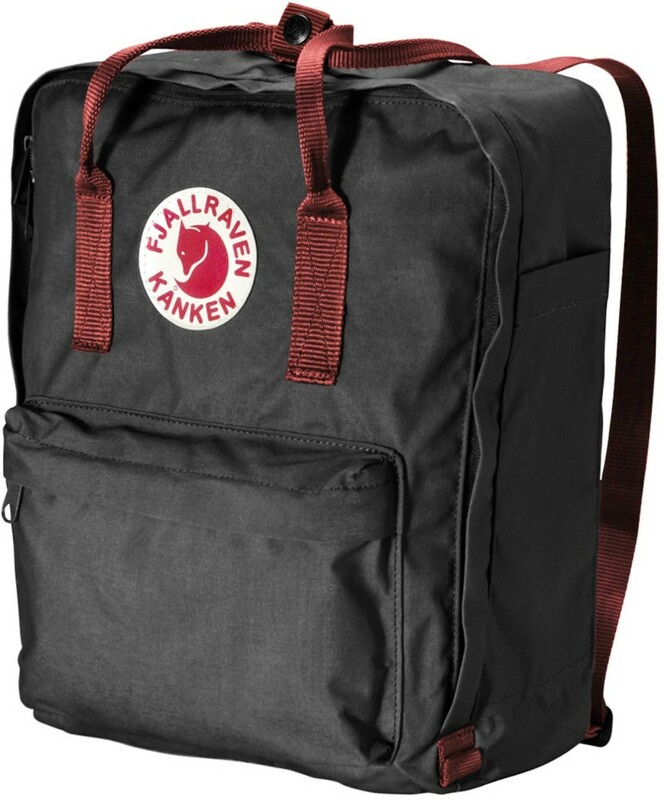 Since it was originally created as an answer for back problems in Swedish schoolchildren, the Fjallraven classic backpack is first and foremost focused on spinal health. It’s easy to wear, day-in and day-out, even when carrying a heavy amount of weight in it. This by itself is a huge step above most other similar backpacks out there. But it isn’t just its health benefits that makes the Kanken Classic a crowd favorite – it’s also the wide range of functionality. With its spacious main compartment, there’s enough storage space for just about any wearer’s needs. And it’s easy to access and find exactly what you’re looking for. In addition, the zippered front pocket and open side pocket provide even more places to carry everything you need to bring with you. Lastly, the Fjallraven Kanken Classic is well commended for its minimalist style and is currently one of the most popular trendy backpacks in the world. If you’re looking for a classy rucksack that is both comfortable and functional, you’ve found it. Overall, the Fjallraven Kanken Classic is one of the best choices for an everyday Kanken backpack that you’re going to find. If you need a functional bag to take to school, work, on the train, or on vacation, you’ll find everything you’re looking for – and more – in the Kanken Classic.